It was like turning your back on the sea, in the surf, and getting pummeled by a wave. Finishing up another inland ride, avoiding the black clouds along the Napili coast, we got slapped in the face with sideways pelting rain. I’ve ridden in all kinds of rain and this one had a distinctive angriness with a bitter, saltwater aftertaste. We’d plan to end up at Fleming beach for a swim after a long triangular loop, but pulled off to the shelter of a strip mall and the comfort of a burrito. This after I’d prided myself on riding the storm out, turning and pedaling with one eye towards the wickedness that was coming. The soaked-through, cold and wet ride bookended the miles ridden here that started with Axel Merckx on Boxing Day. Don’t know if the tourism board is counting cyclists, but they know that cycling is the new golf, and we saw more cyclists than ever before. Even a group of S&S bikes gathered for a ride. It’s not all triathletes or roadies laying down base either, with a patchwork of paths, adequate to wide shoulders, and marked routes, you can get around town for errands and commuting. For the haoles (white tourists), just make sure you single up when you hear the tires and loud exhaust of a black truck with blackened windows driven by a local. 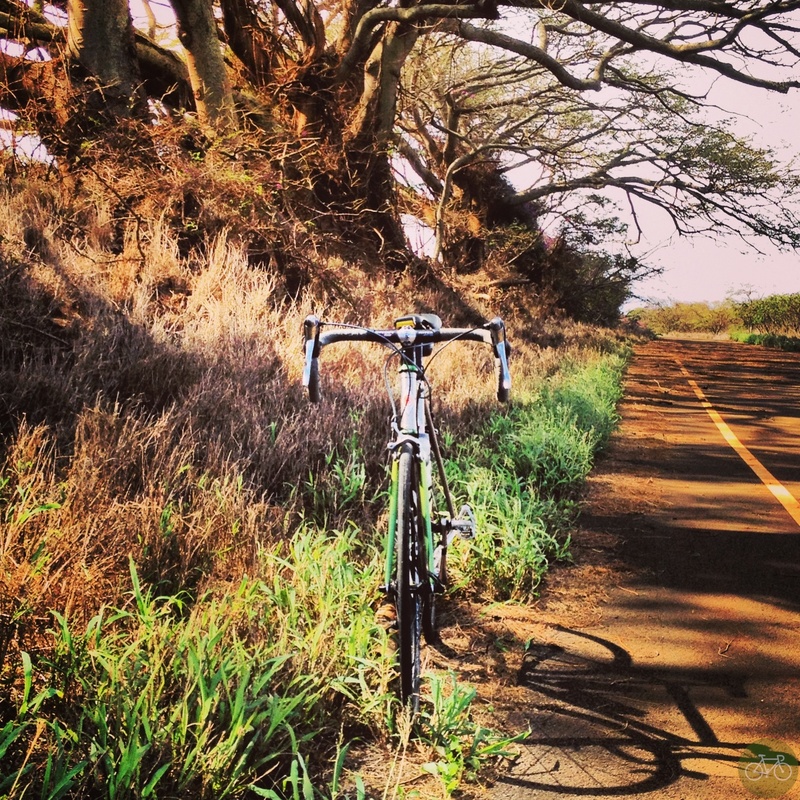 We found riding in Paia the best this year with quiet, single-lane roads and challenging climbs. As the family tradition it is, we’ll ride here again next year. This route is photomapped like the others and, aside from winding up into the hills of Paia, the routes are simple: wind-swept inlands, West or East Maui loops, and the favorite Kula Highway. We also found a quiet bike path behind the airport that cuts out a large section of the busy Hana Highway. 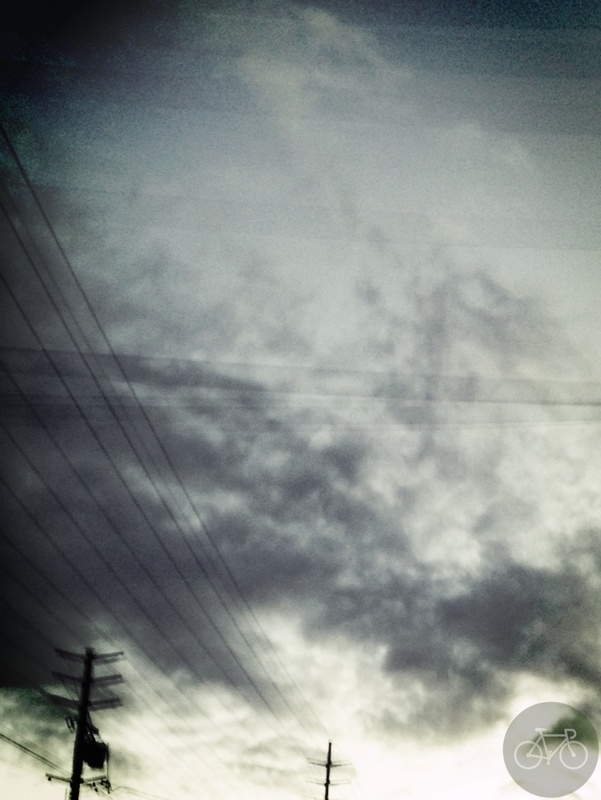 Photos on are on G+ and Flickr.